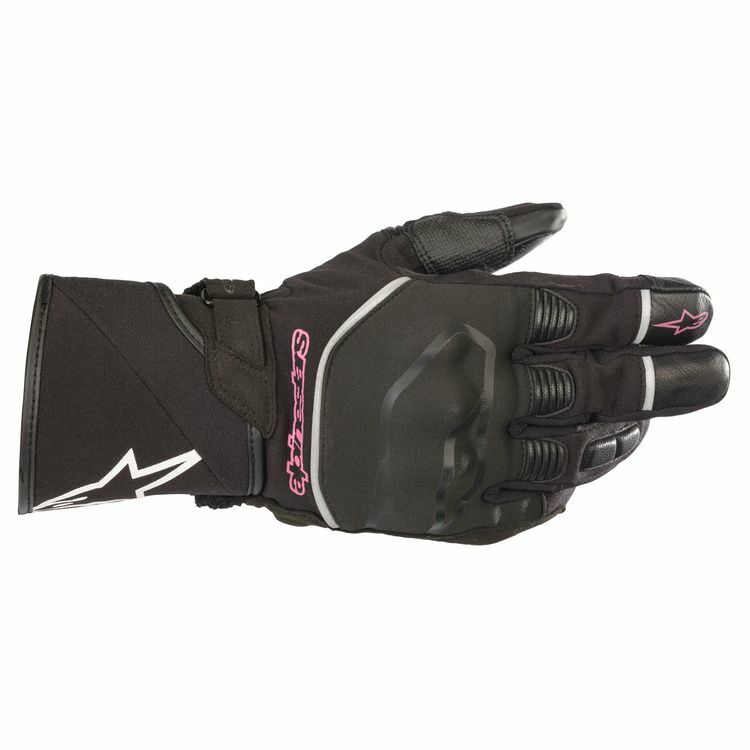 Featuring a 100% waterproof and breathable membrane, the Alpinestars Stella Andes Glove is specifically designed for the female hand. This glove has sturdy protective armor on the knuckles, finger sliders and reflective inserts to make the rider more visible to other road users. It also comes equipped with a touchscreen compatible fingertip for use with GPS systems and smartphones.